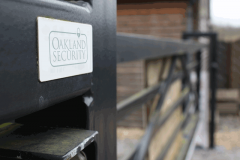 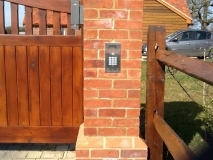 Your first choice for automated gates, Oakland Security offer a highly professional service at both commercial and private properties. 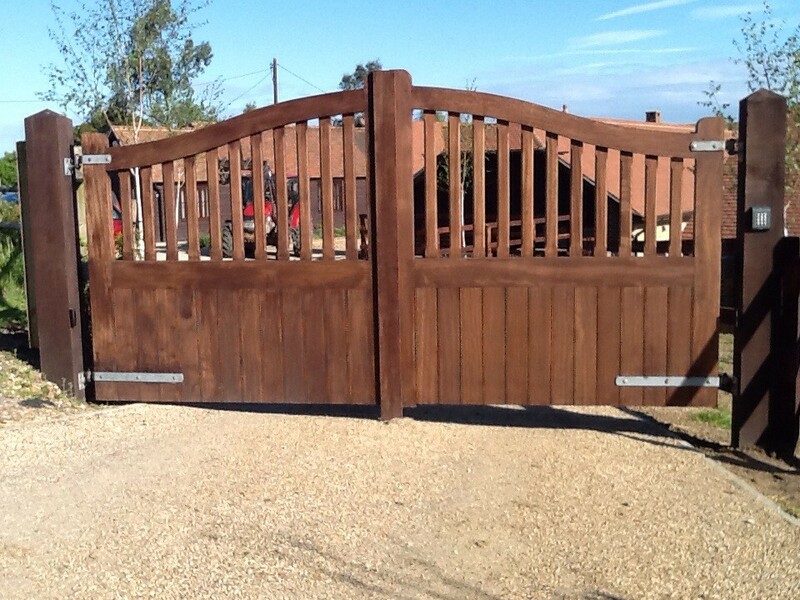 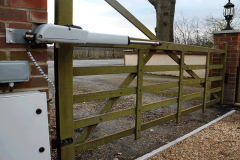 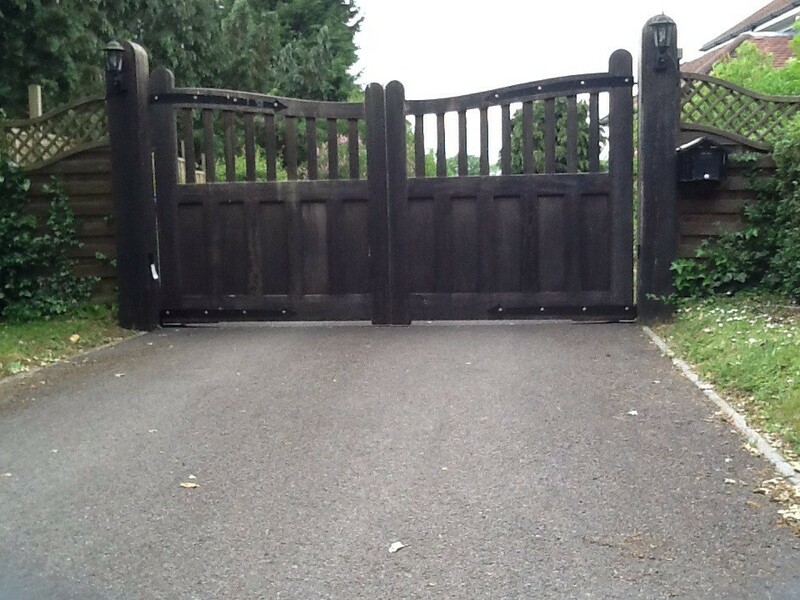 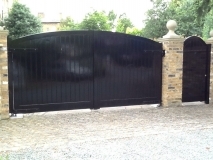 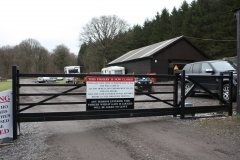 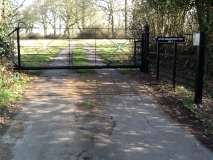 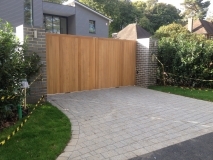 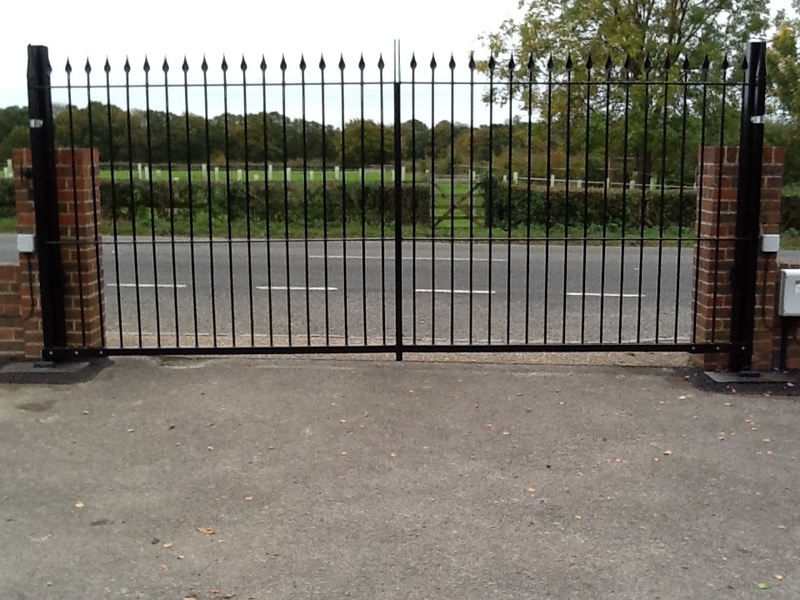 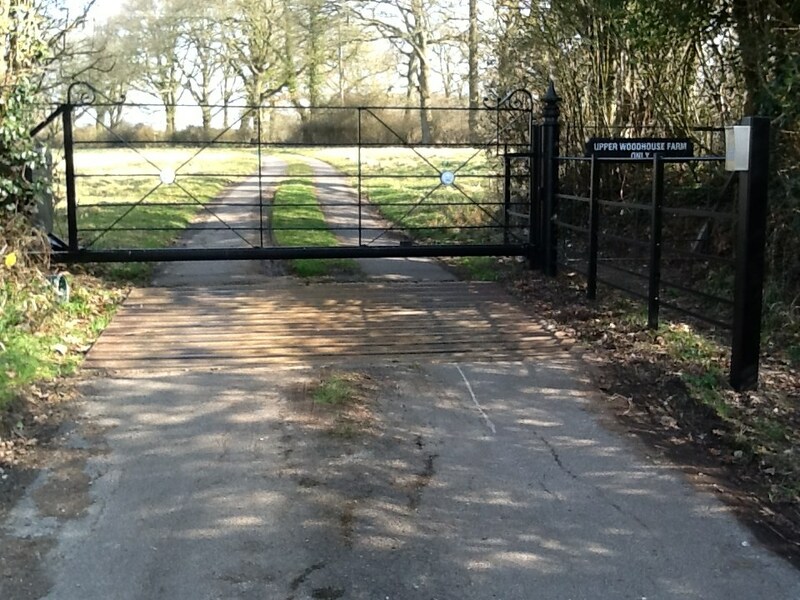 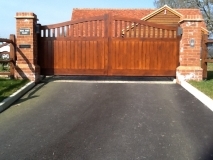 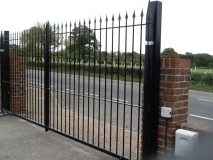 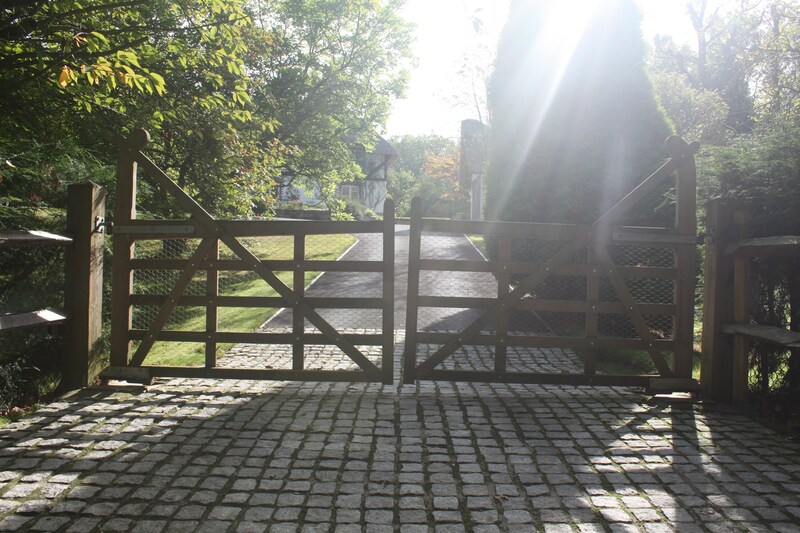 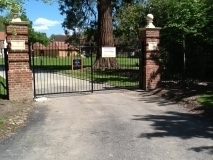 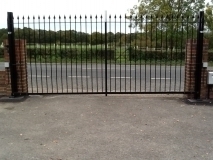 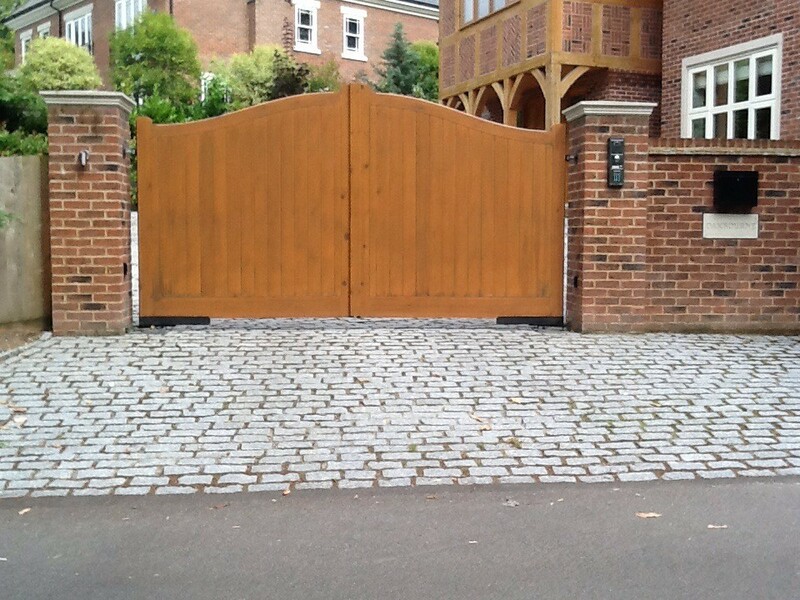 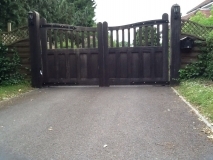 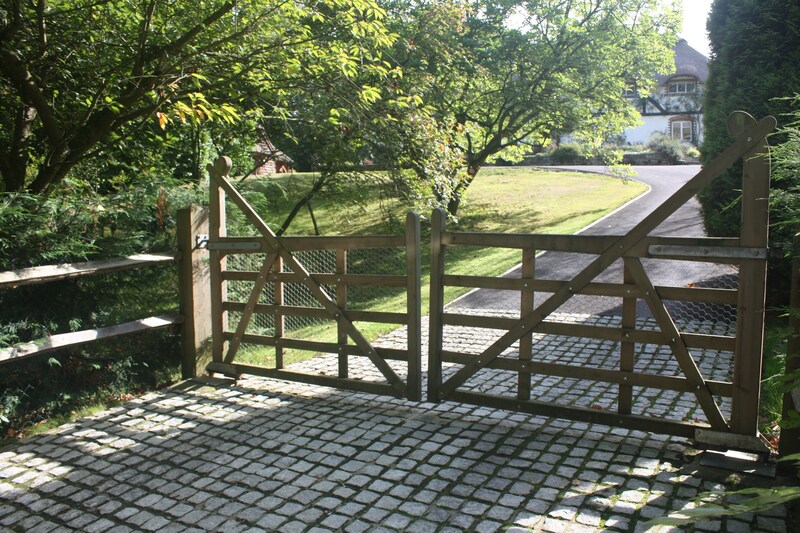 We carry out a thorough site survey and will discuss with you the most appropriate form of powered gates for the individual site. 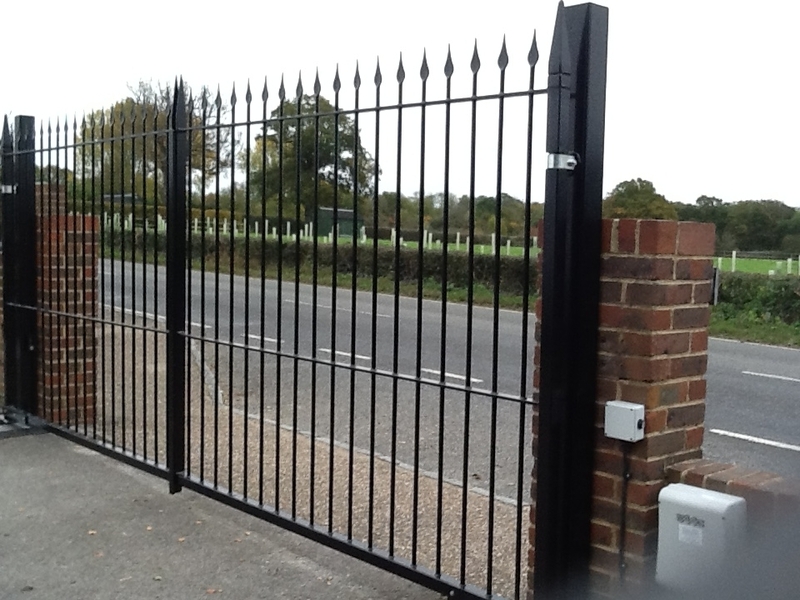 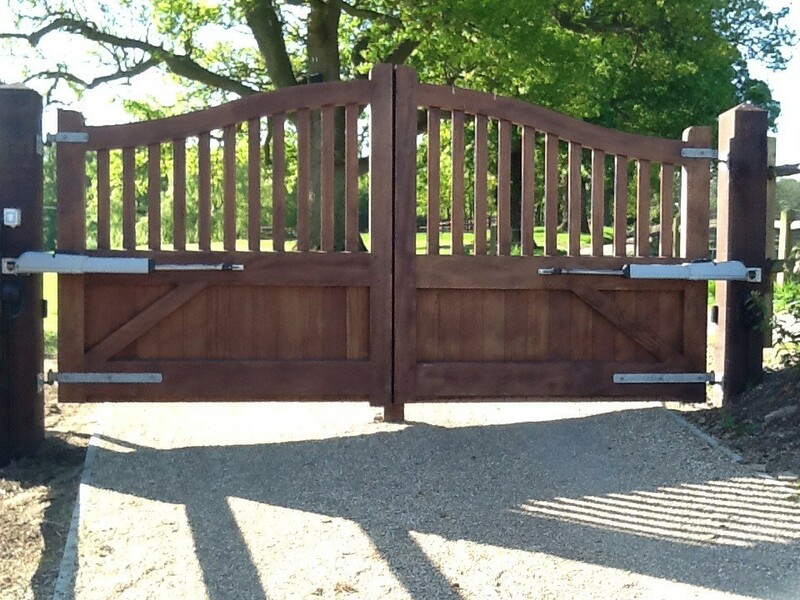 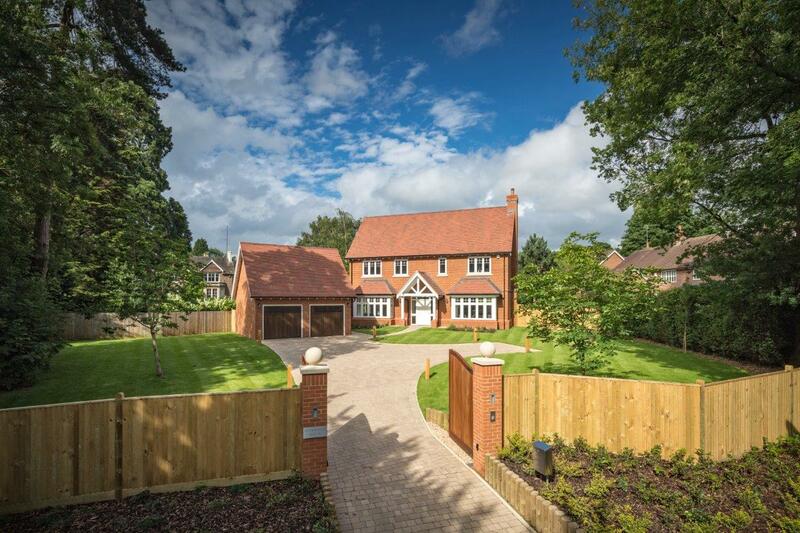 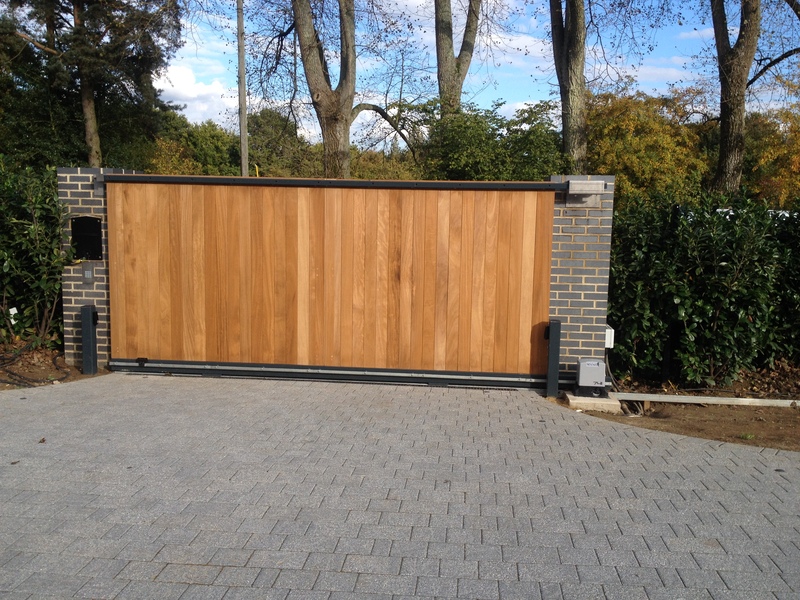 Whether we automate an existing gate or provide and install new ones, we are happy to visit you on site to discuss your requirements. 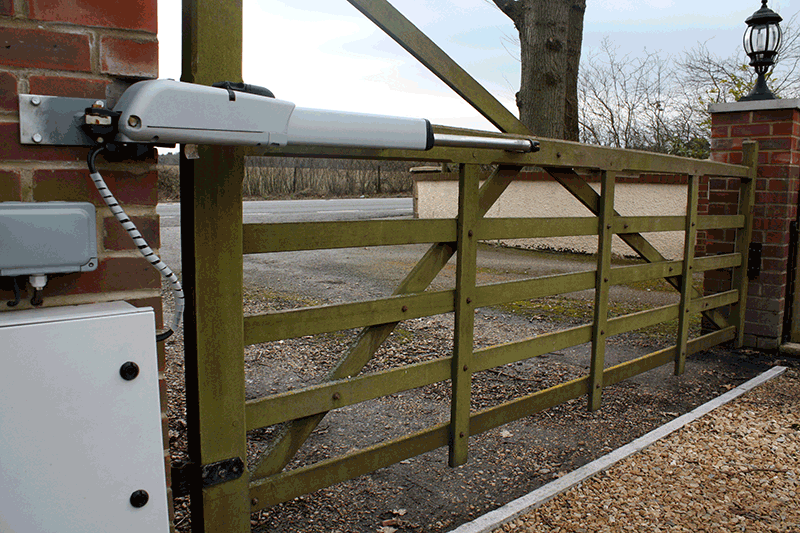 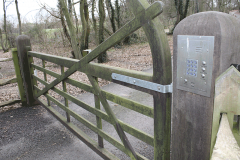 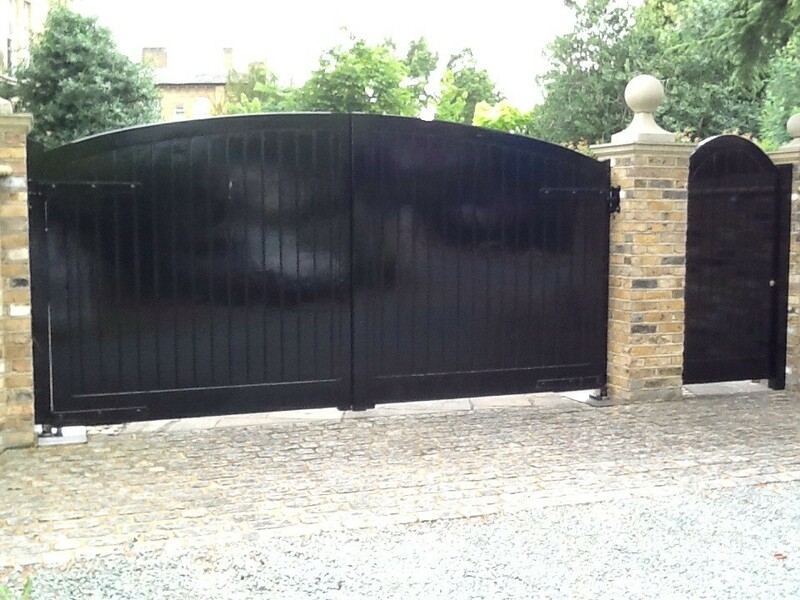 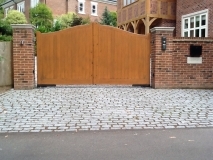 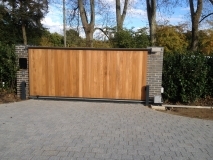 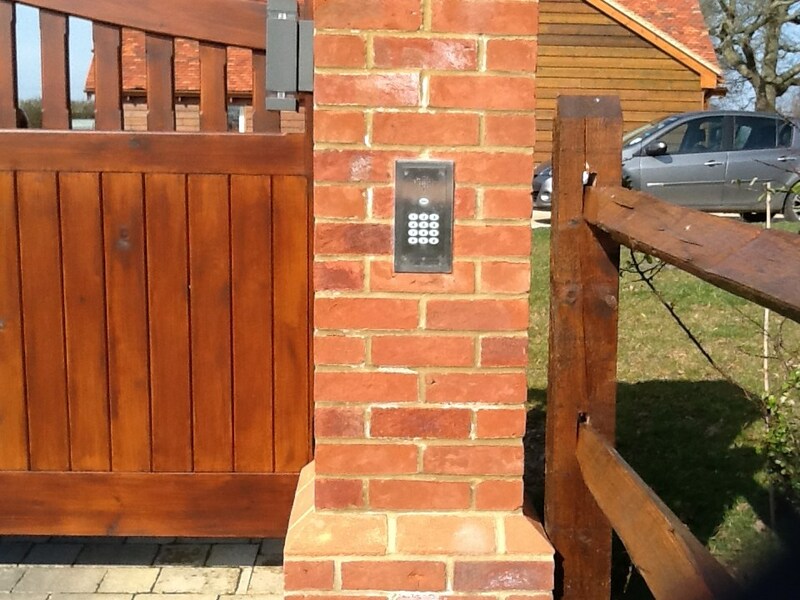 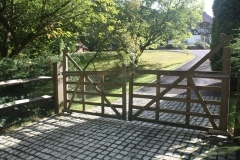 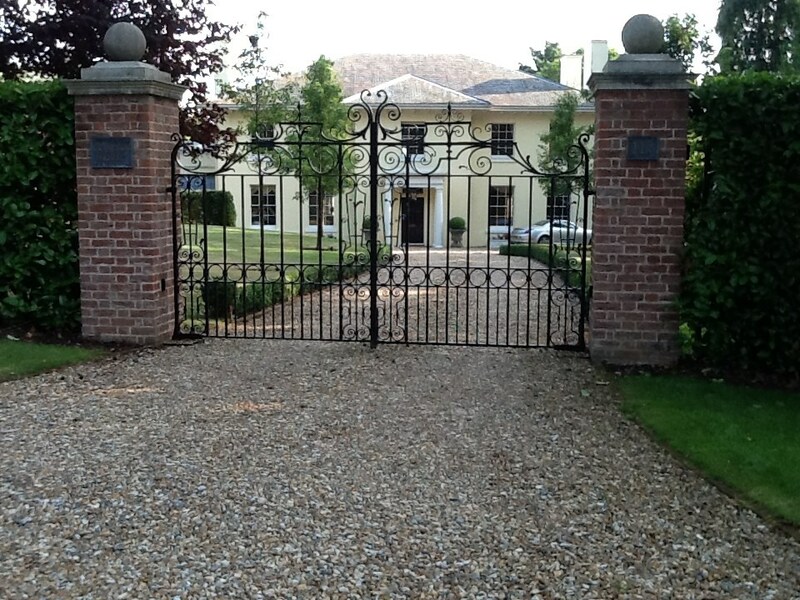 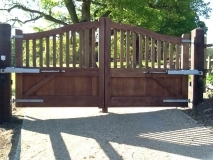 For more information on Gate Automation please do not hesitate to contact us.